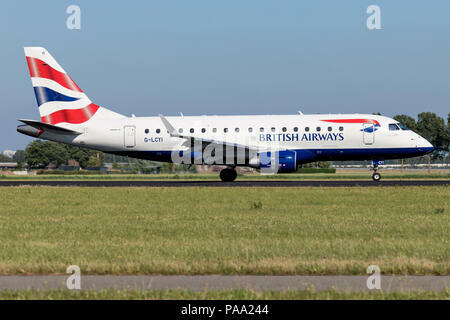 British Airways Embraer ERJ-175 (BA Cityflyer) with registration G-LCYI just landed on runway 18R (Polderbaan) of Amsterdam Airport Schiphol. 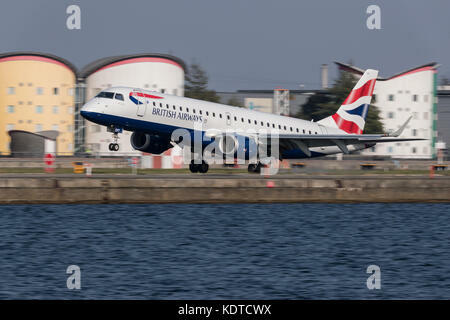 BA Cityflyer ERJ-170 with registration G-LCYD on short final for runway 14 of Zurich Airport. 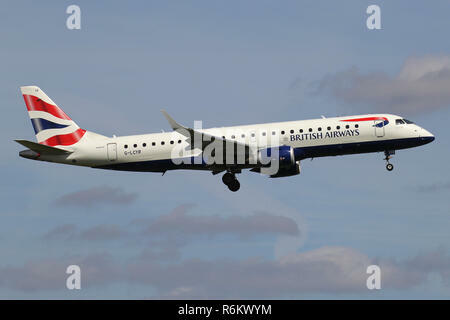 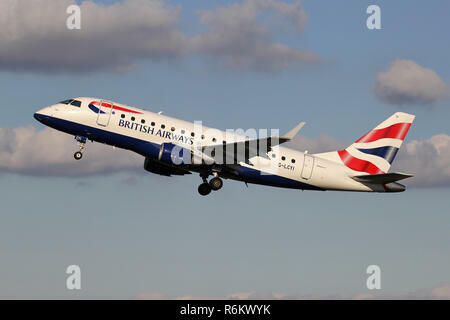 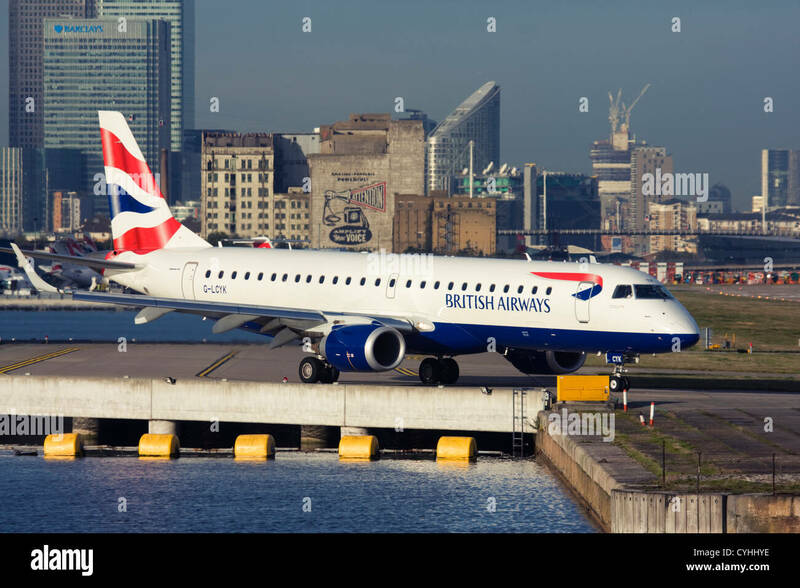 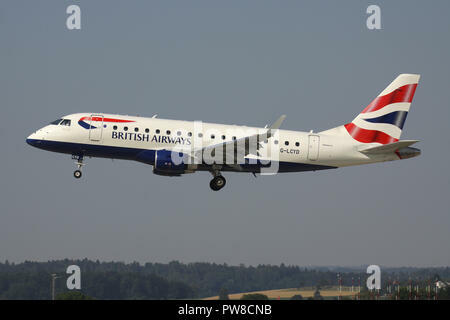 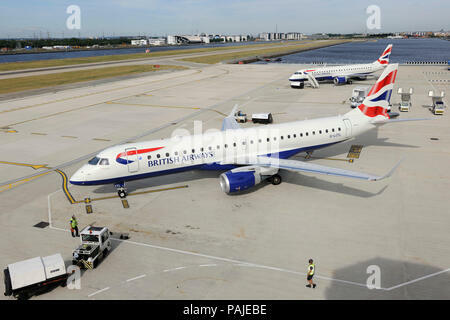 BA CityFlyer Embraer ERJ-170 with registration G-LCYI just airborne at Amsterdam Airport Schiphol. 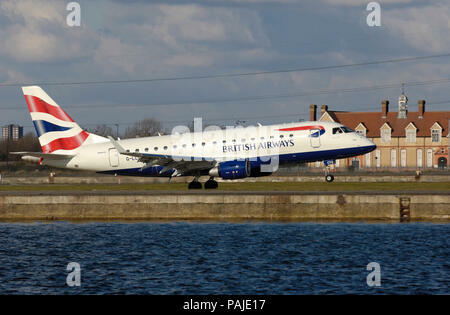 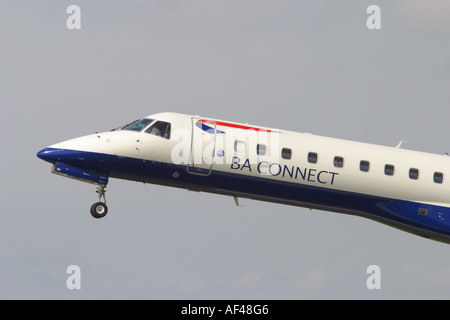 BA CityFlyer Embraer ERJ-190 with registration G-LCYR on short final for runway 06 of Amsterdam Airport Schiphol. 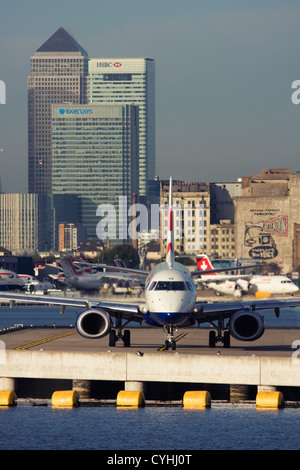 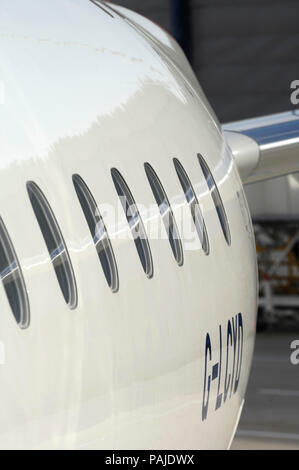 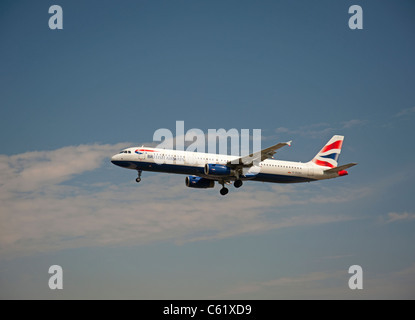 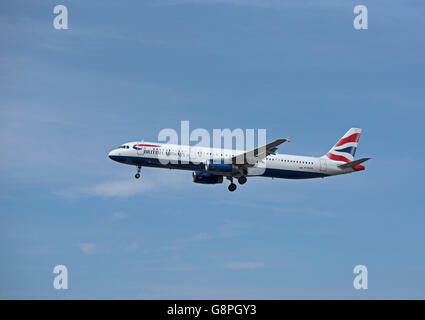 British Airways Airbus 321-231 Registration G-EUXK SCO10,473.